Palatine Children’s Chorus presents “Winter Dreams” at 1:00pm and 3:30pm on Saturday, December 8 at Cutting Hall Performing Arts Center, 150 E. Wood Street, Palatine. The 1:00pm performance will include all levels of the choir including Do Re Mi, Intermezzo, Concert, and Honors Choir. The 3:30pm performance features Intermezzo, Concert, and Honors Choirs only. Tickets are $12 for adults, $9 for seniors, $7 for students/children and can be purchased through the Cutting Hall Box office at 847.202.5222 or cuttinghall.org. Additional ticketing fees may apply for online orders. “We are excited to offer our holiday show, ‘Winter Dreams,’” said Ashley Schiavone, Palatine Park District’s Cultural Arts Coordinator. 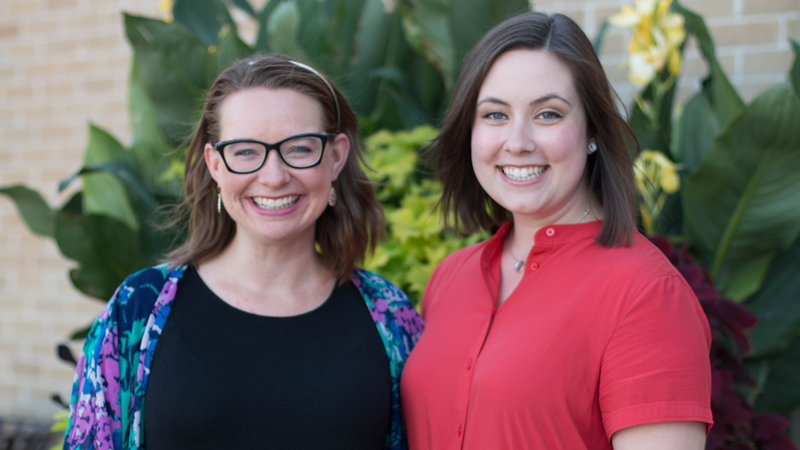 “This concert will be the first for the new leadership team, Artistic Director Stevee Bellas, and Assistant Director Crystalyn Boyer. Both Bellas and Boyer have been working with the choir for several years, and moved into these positions last summer,“ she added. 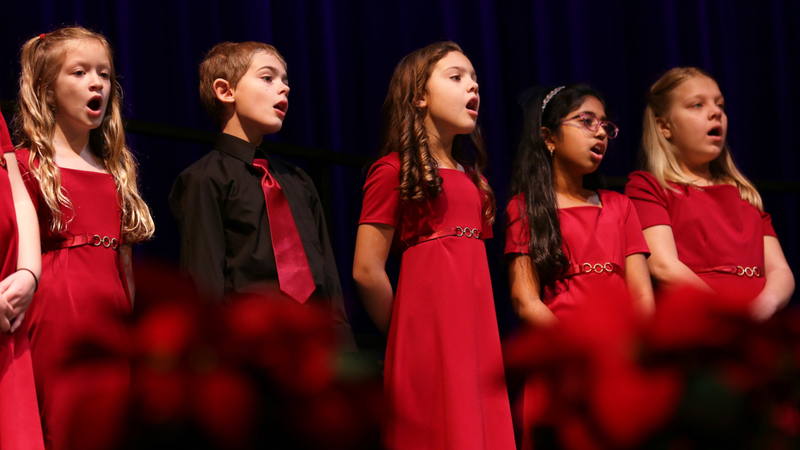 The program will feature holiday classics as well as choral arrangements from cultures around the world. There are currently over 75 singers in Palatine Children’s Chorus. Children interested in participating in Palatine Children’s Chorus are invited to attend a free Palatine Children’s Chorus Welcome Night. These welcome events are offered on Monday, January 14 and Wednesday, January 16 at 6:30pm at Palatine Park District Community Center, 250 E. Wood St., Room 1B. Meet directors, learn more about the chorus, and participate in voice evaluations. These evenings are not auditions; all children who attend a welcome night will be welcomed into the PCC family. The chorus believes that all children have a voice to share. For more information on these performances or Palatine Children’s Chorus, visit pccsings.org or contact Ashley Schiavone at 847.496.6237 or aschiavone@palatineparks.org.